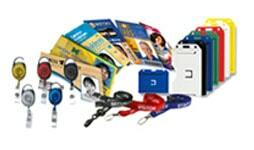 Each employee will be issued a card with information in a magnetic card / barcode / proximity / smart card . The card will contain the corresponding employee ID number. Time attendance machine will be installed at each of the entry points. On day-to-day basis employees would punch their ID card to the reader. The same will be repeated when they leave the premise after the duty. JOB COSTING : We can configure the Time Attendance Machines such as Fingerprint, card based systems or Hand Punch systems to accept the IN and OUT punches along with the job/project number using different function keys. The time attendance machine will be connected to the software and provides the reports in time format. The same system can provide the Attendance Reports as well based on the customer requirements. Timepaq software will be installed on a workstation / Server in office. The software will poll the data from the time attendance machines and store it in the central database. Polling the data can either be manual, or the communication software can be automated to poll at regular intervals. Further on the Time attendance capture Software will process the data and alert the user regarding discrepancies in the data (e.g. Missing Punches). After the errors are corrected, it will generate the required reports. These text reports could be exported to the existing payroll system for further calculations. 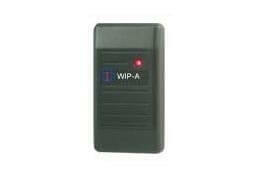 At Wipaq dubai, UAE; we provide free quote estimates for Plastic Card Based Attendance System. 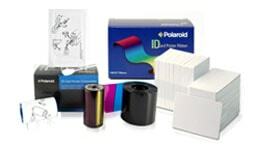 At Wipaq Dubai, UAE; we provide free quote estimates for Plastic Card Time Attendance Machine. 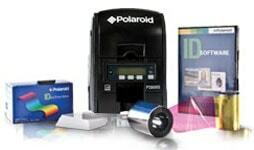 Call us for Plastic Card Time Attendance Machine Saudi Arabia | Bahrain | Dubai | Oman | Egypt | Kuwait | Turkey | South Africa. Reads Proximity card and/or PINs. Optional integrated smart card reader. Optional integrated wifi also available. Display: 3.5’’ Color TFT Display.